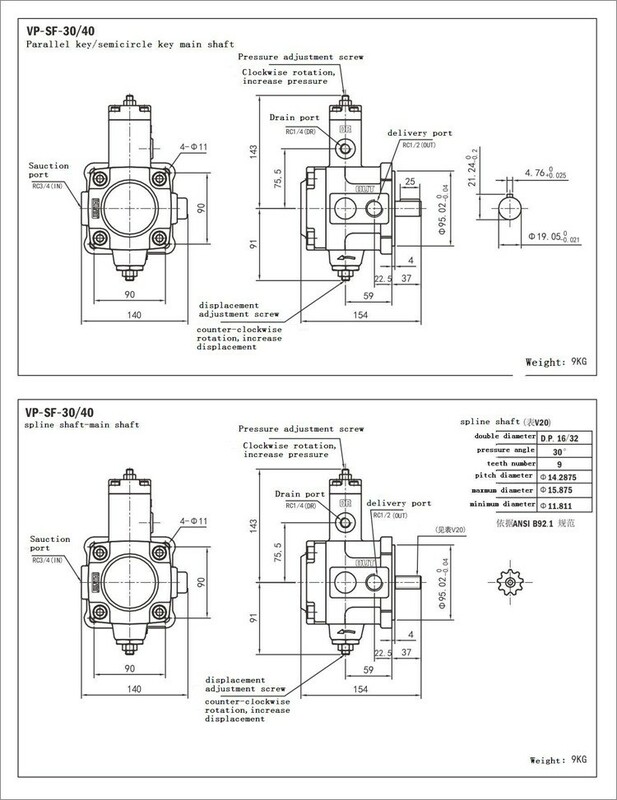 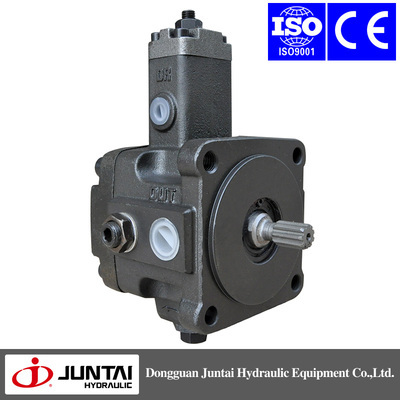 VP-SF-40-D - GuangdongJuntai Hydraulic Technology Co.,Ltd. 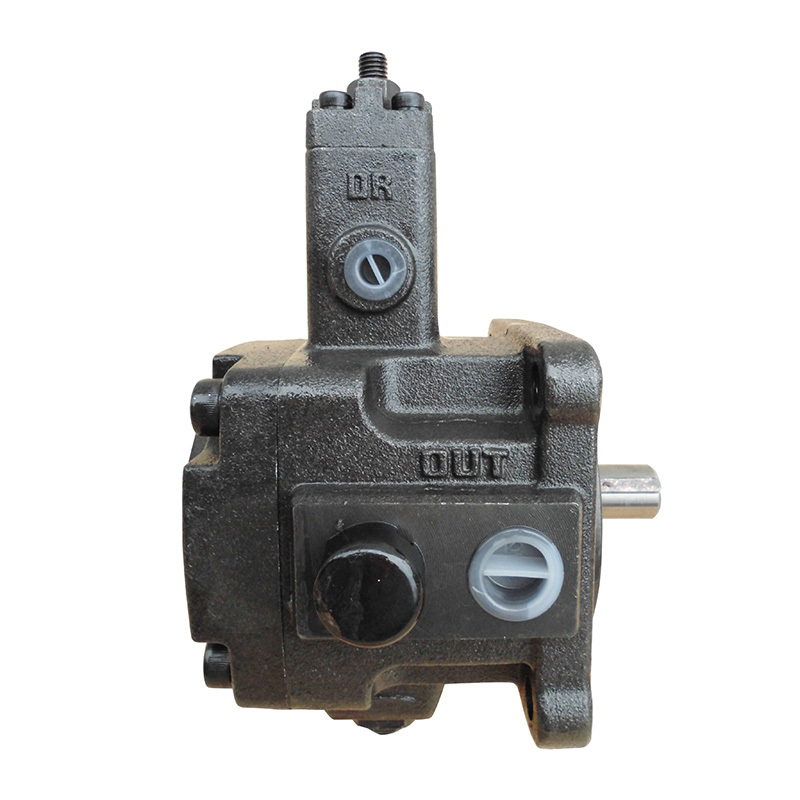 packone pump in one plastic bag ,then put it into one thick carton, then heap upthese cartons on the plastic pallet. 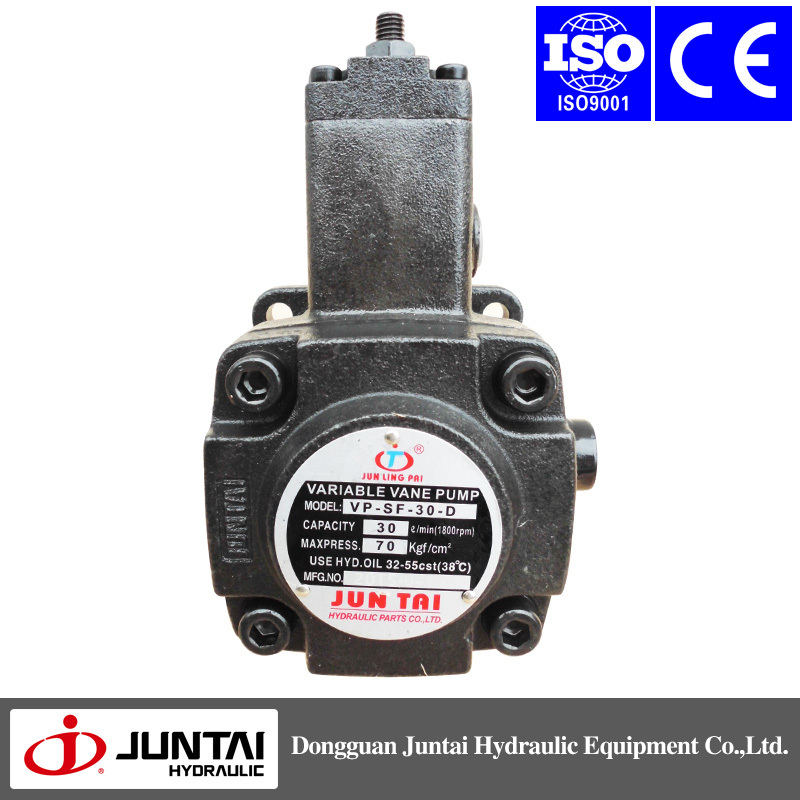 Drain oil pipe: drain oil pipe mustbe installed under the oil level. 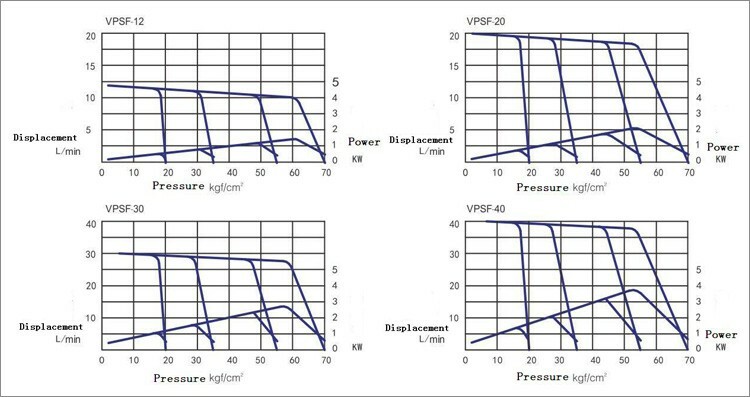 Pressure should be setted as <0.05MPa;Pipe length should be shorter than 1M, don’t mix with other oil returnpipe.